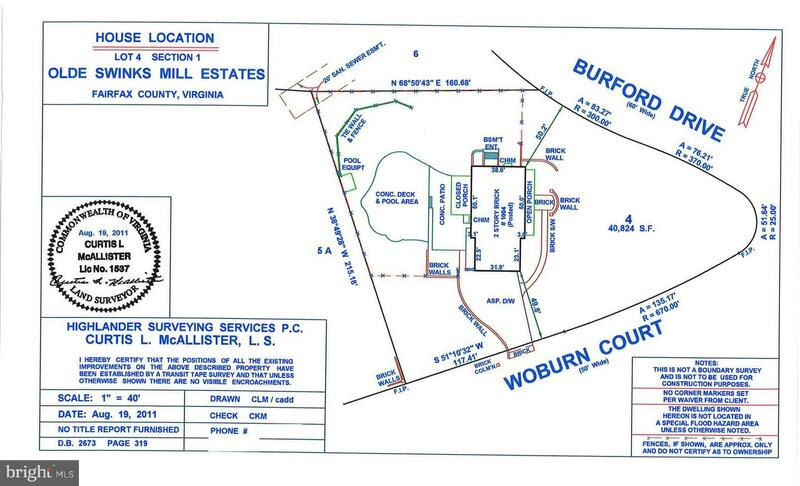 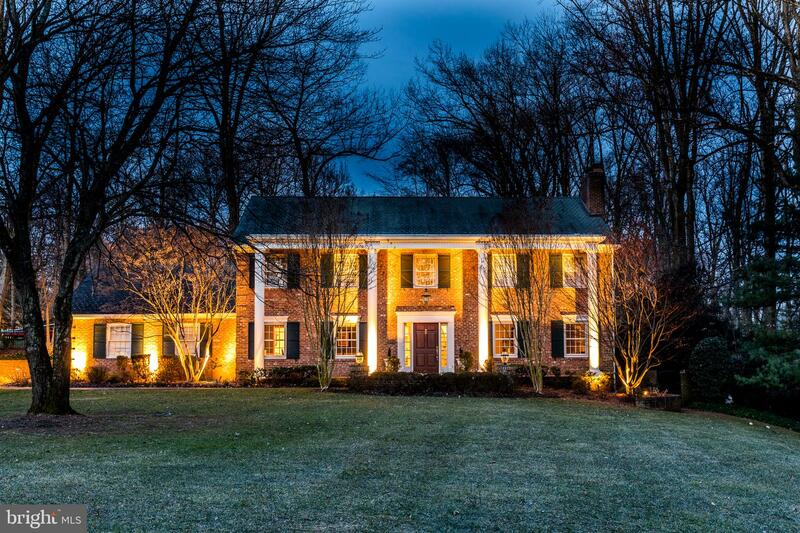 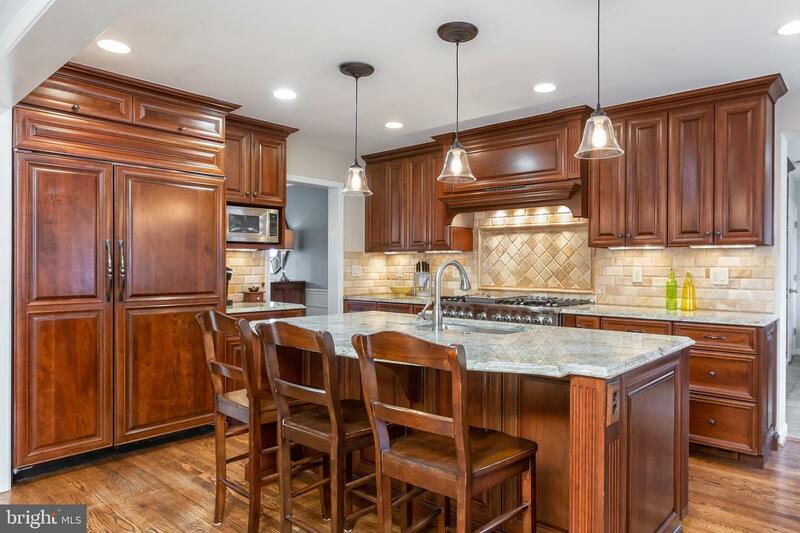 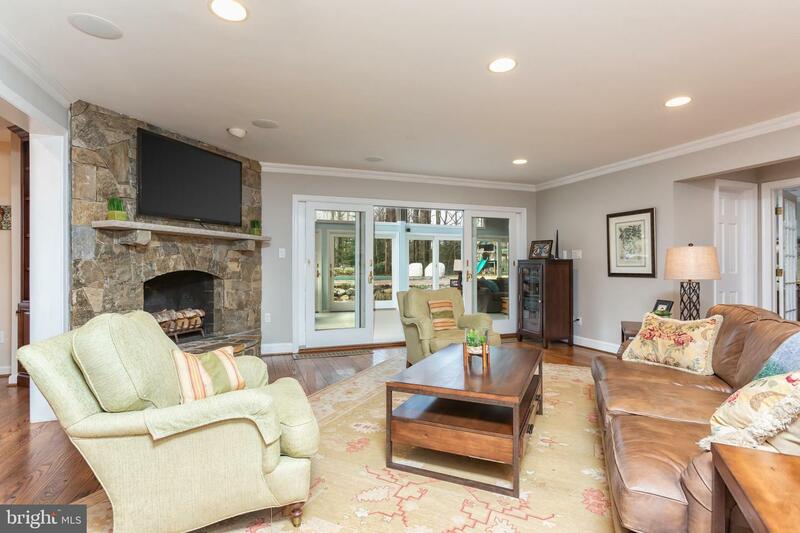 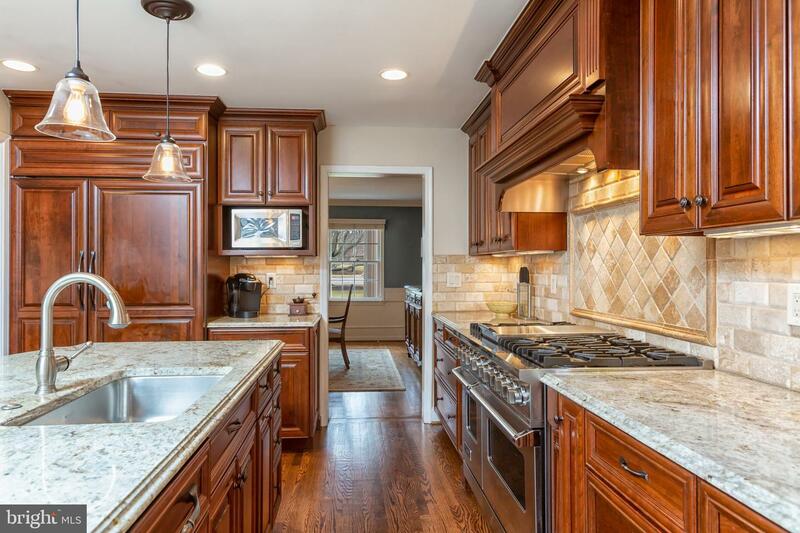 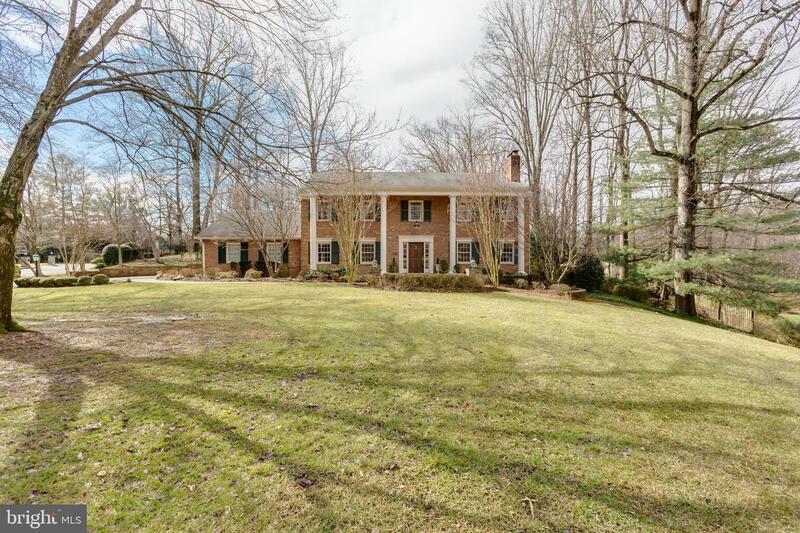 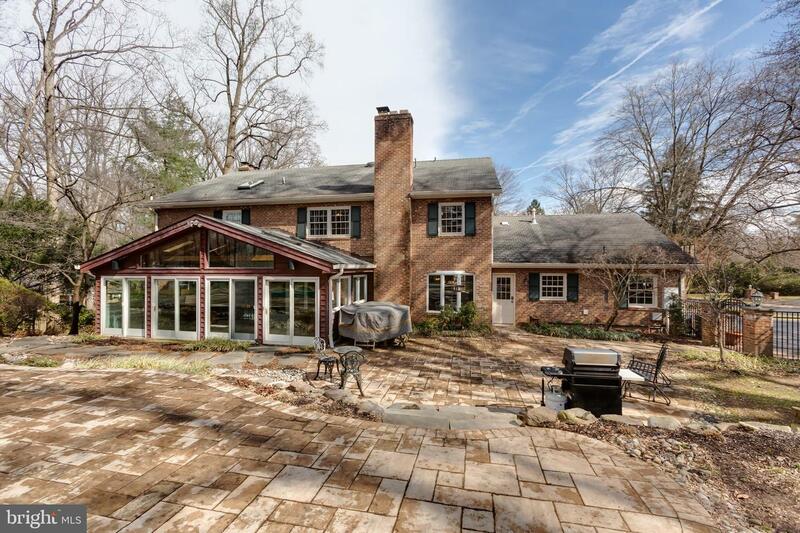 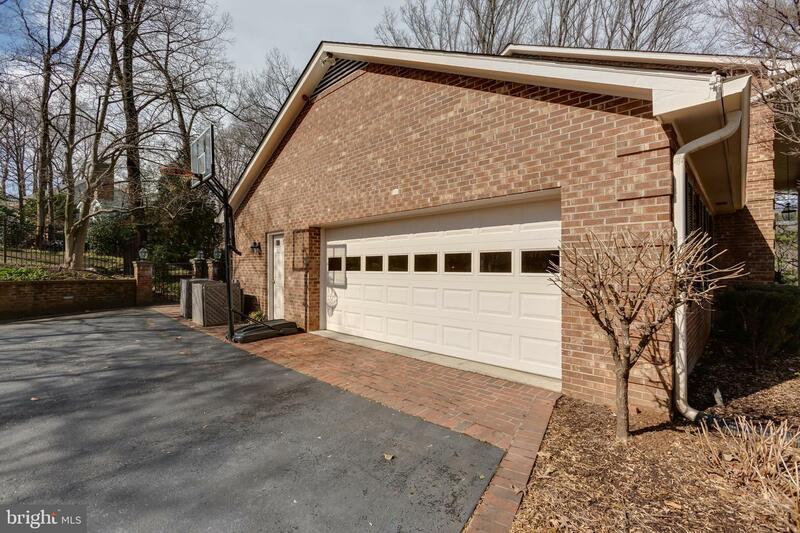 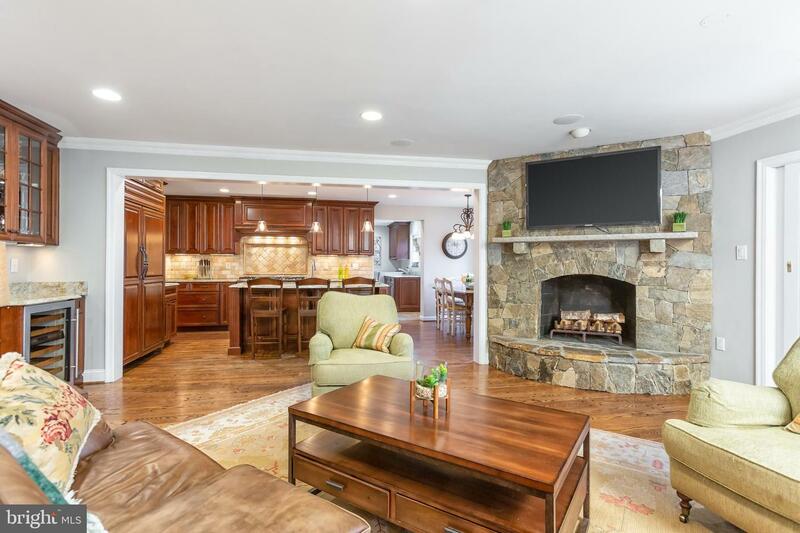 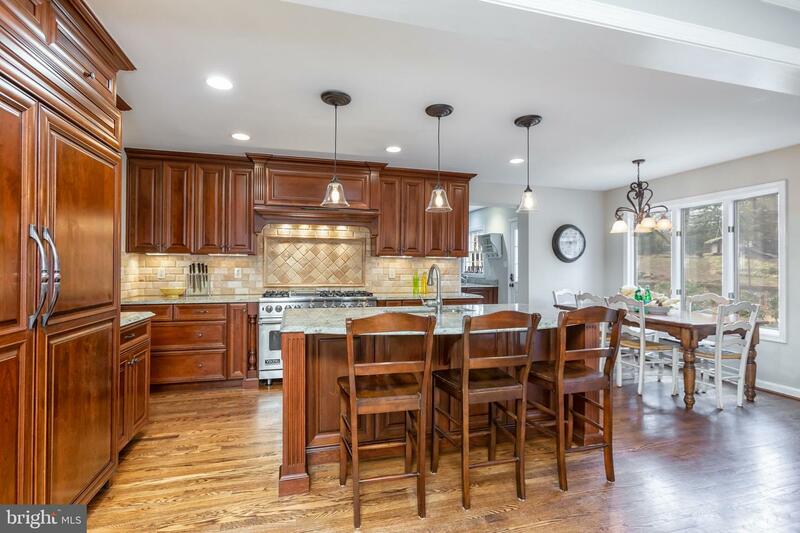 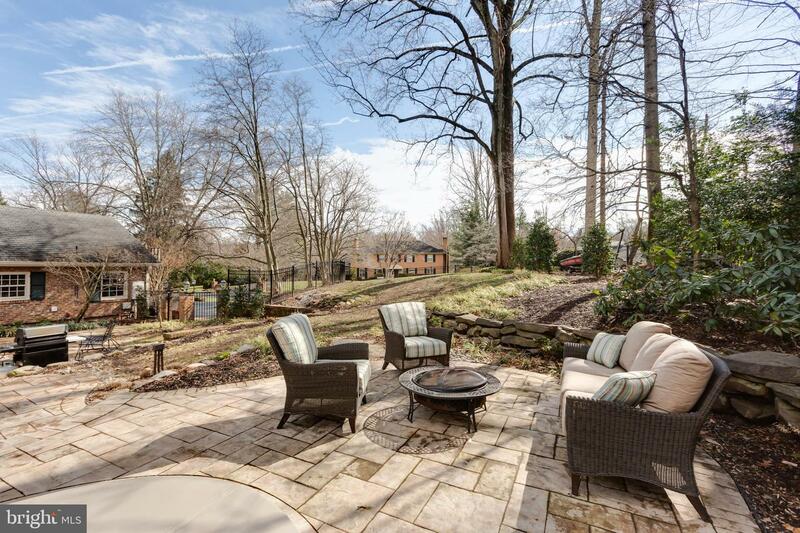 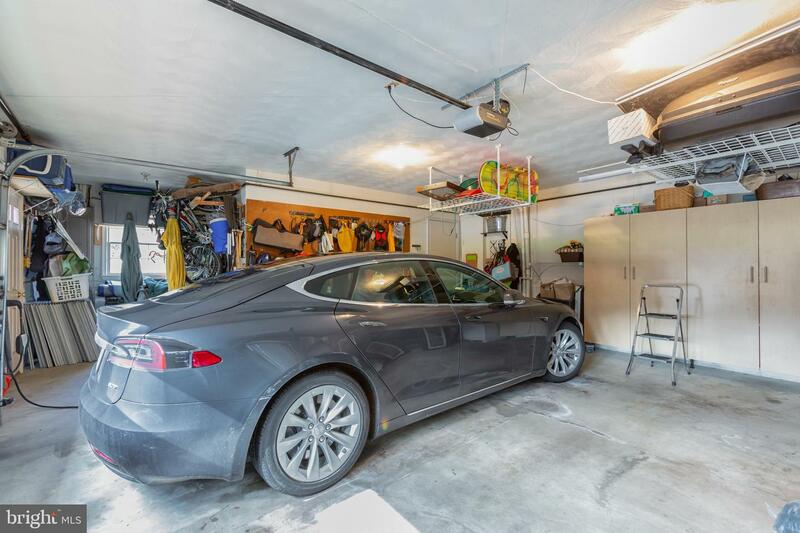 Sited on a fabulously private lot in Old Swinks Mill Estates, one of McLean's most sought-after neighborhoods with its cul-de-sac design (no through traffic), and wide and winding tree-lined streets. 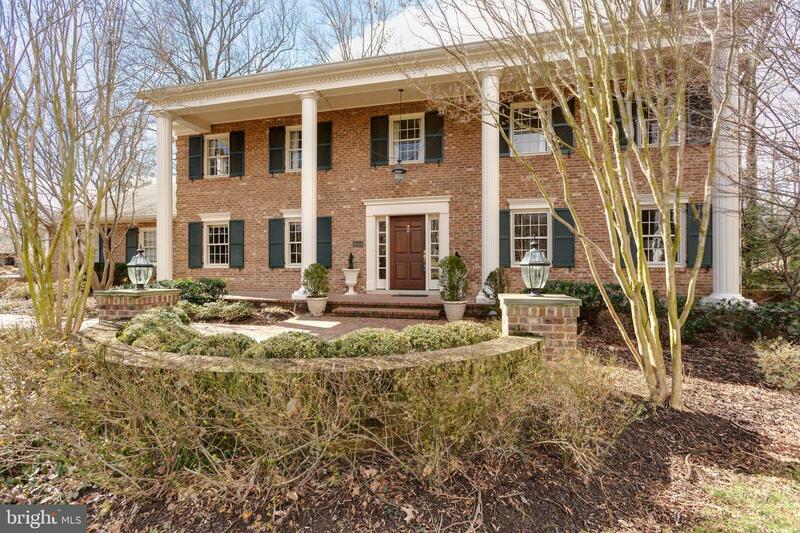 This home incorporates the best features of traditional architecture and open modern living. 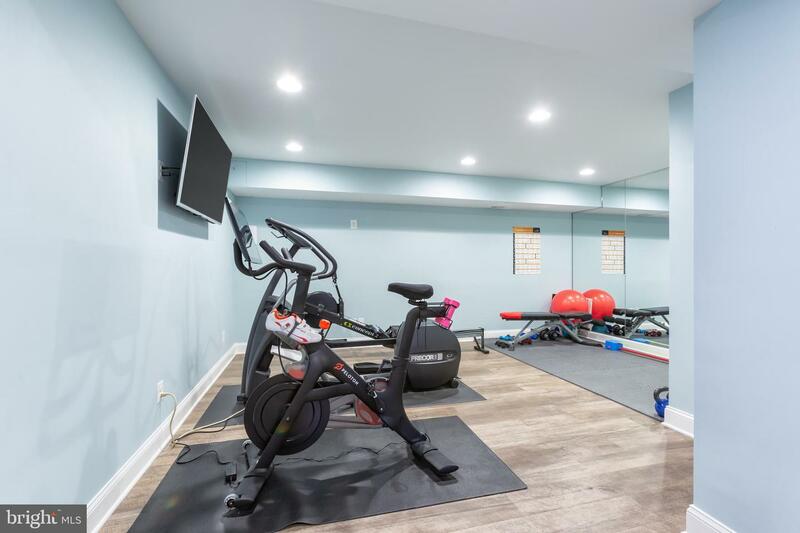 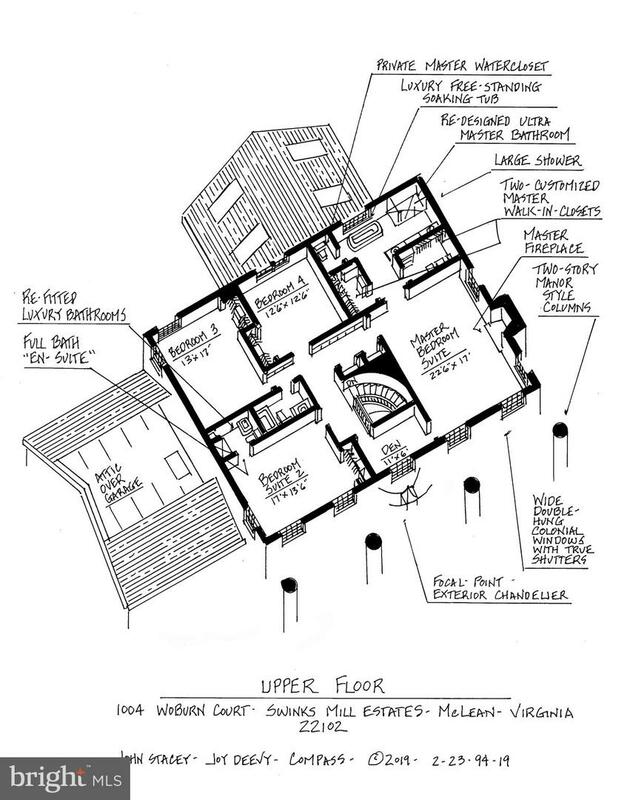 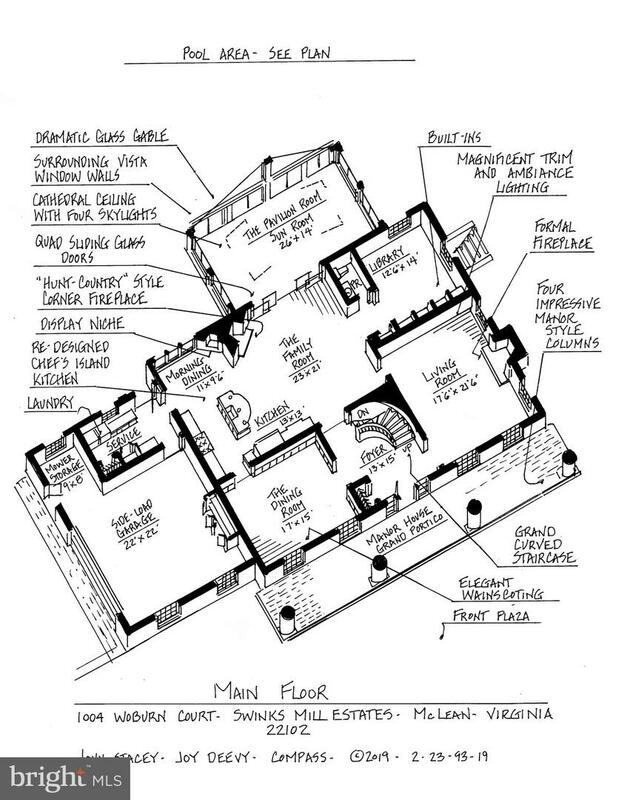 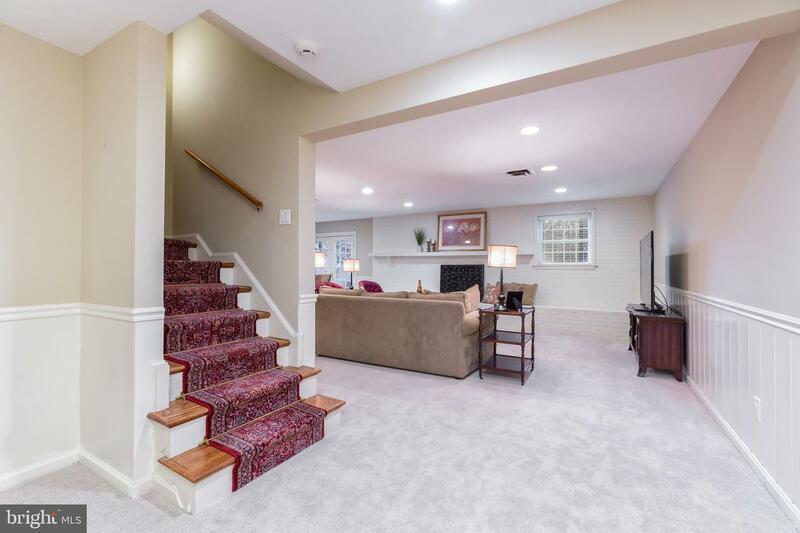 Some of the fine features include the curved main staircase in the foyer, the open family room with stone wood burning fireplace, and a butler pantry with Sub-Zero wine refrigerator and 5.1 surround sound speakers in ceiling. 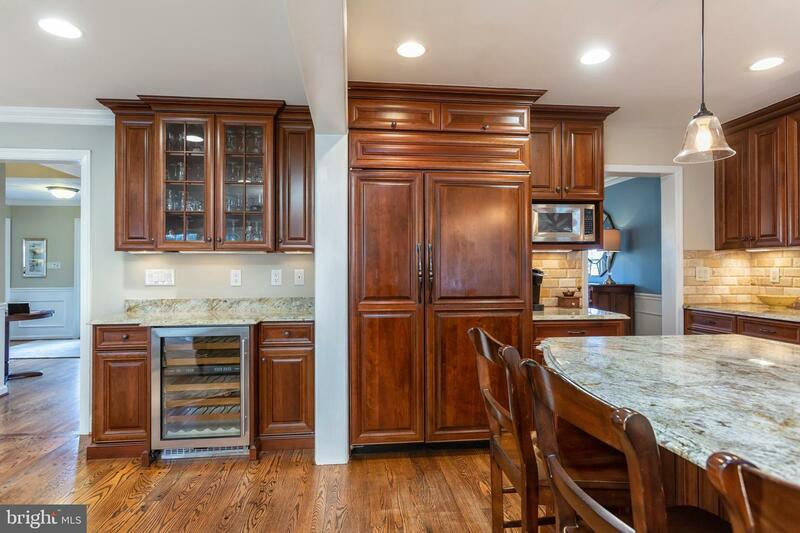 The adjoining gourmet kitchen has granite countertops, a large center island with a ex-large stainless steel under-mount sink, a 48' Viking Professional range with 6-burner & griddle area and double oven , 48' Sub-Zero side by side refrigerator/ freezer, a cabinet front Jenn-Air dishwasher and soft-touch closing drawers. 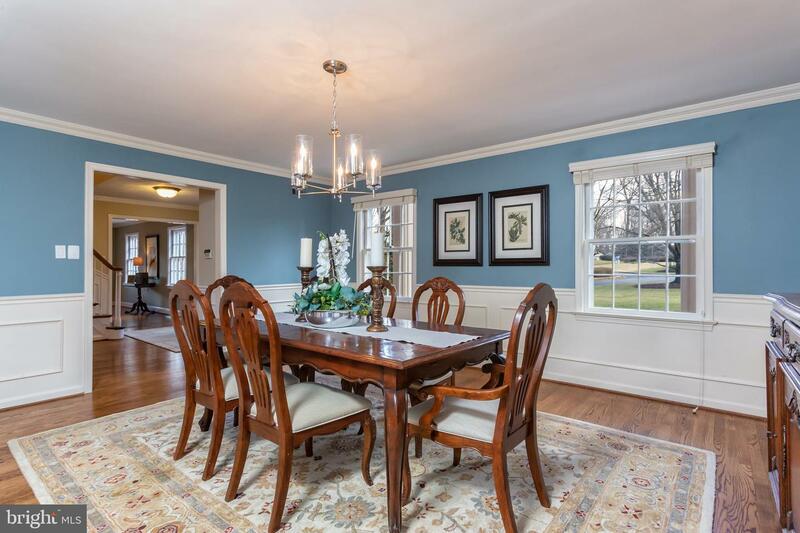 The large formal dining room and separate formal living room with marble fireplace and hardwood flooring complement the charm with beautiful architectural details. 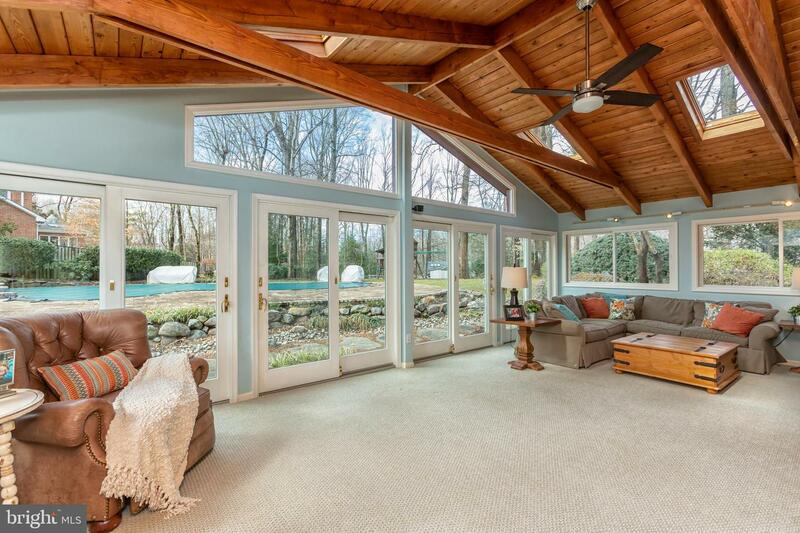 Also off the family room is a large Florida sunroom with a wood beam cathedral ceiling. 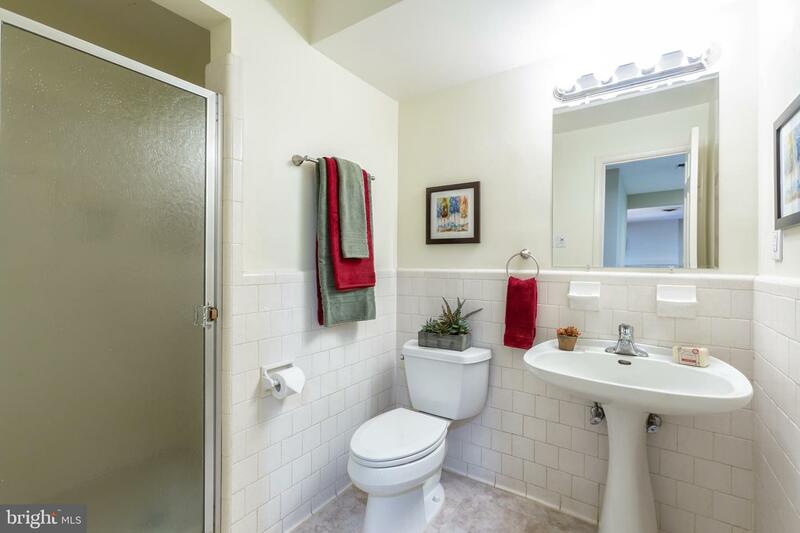 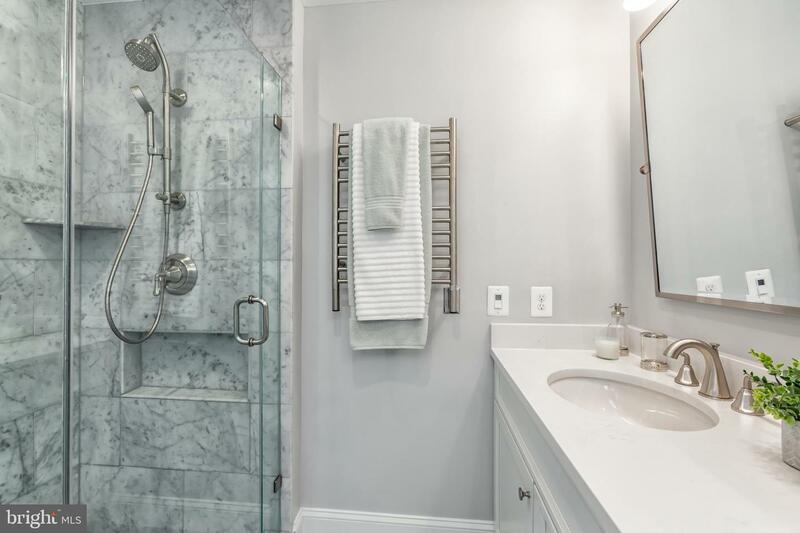 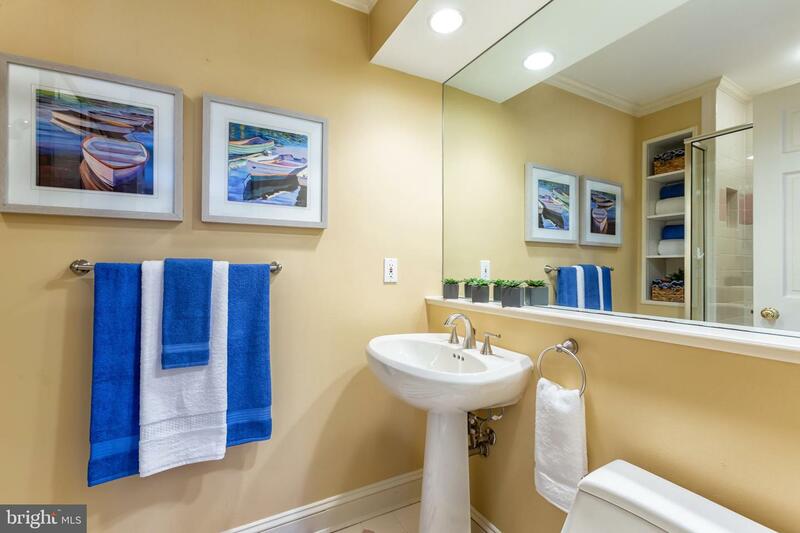 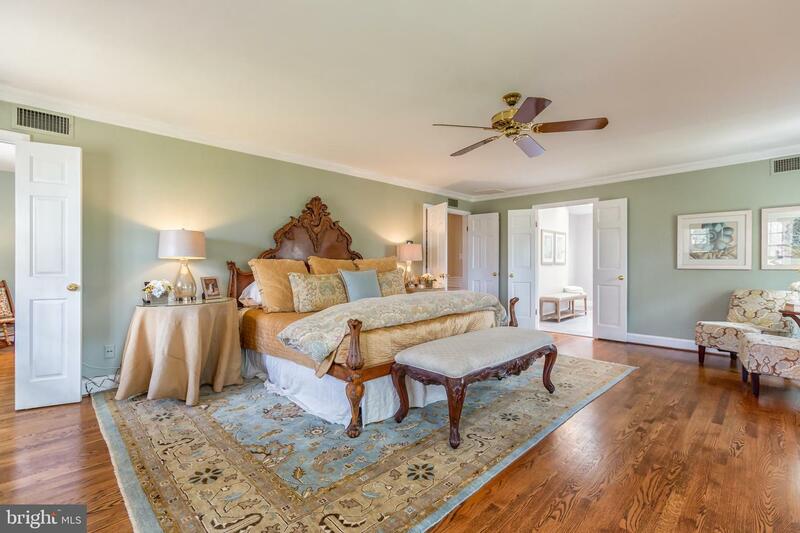 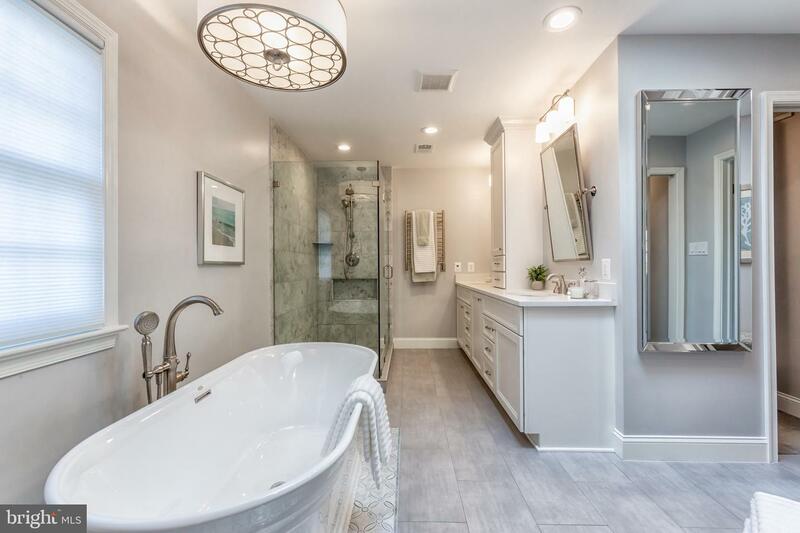 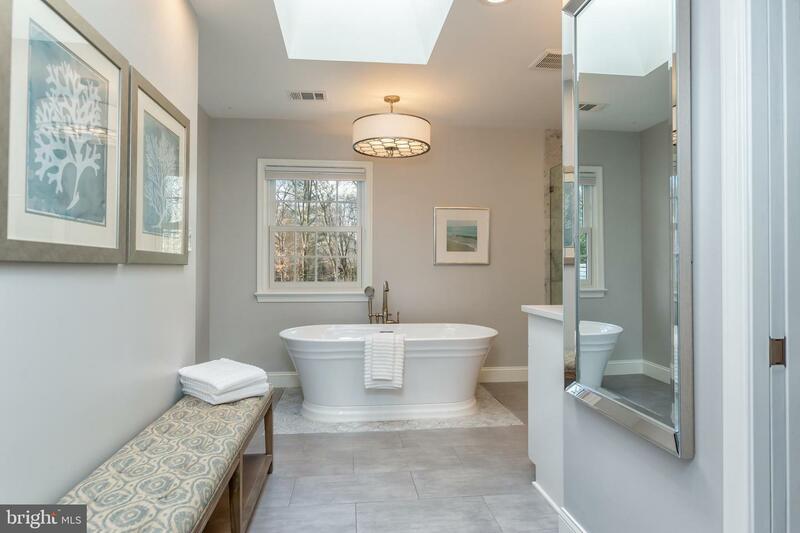 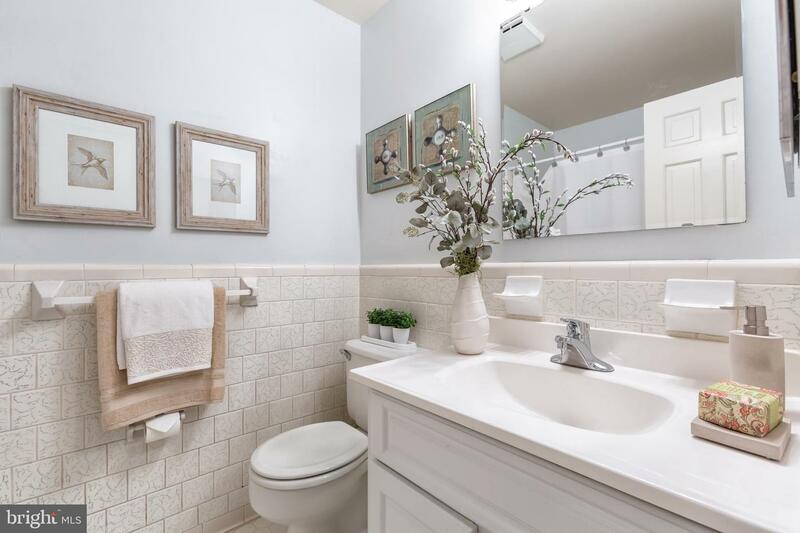 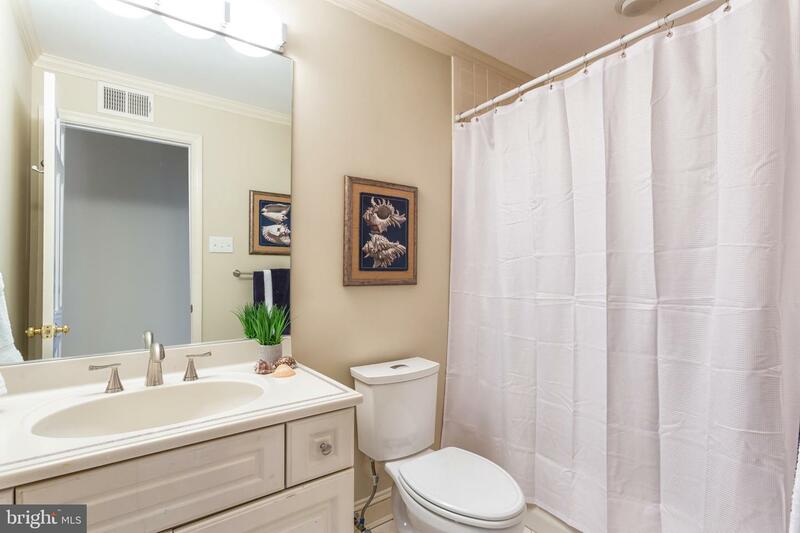 The upstairs master suite offers a luxurious remodeled master bathroom that includes marble shower, custom heated floor tile with a inlay decorative tile around the freestanding jacuzzi tub, heated towel rack, and his and hers walk-in closets. 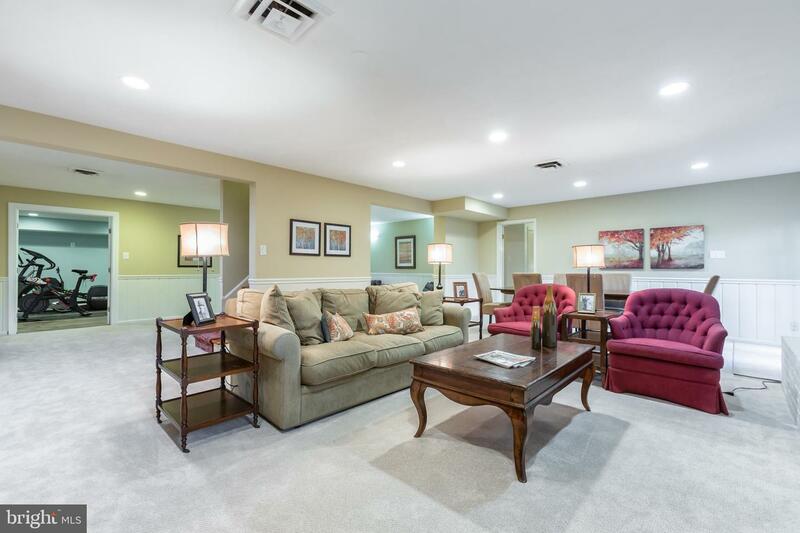 The lower level has an additional family room, sitting areas, an au pair suite with outside access, a fitness room and plenty of storage. 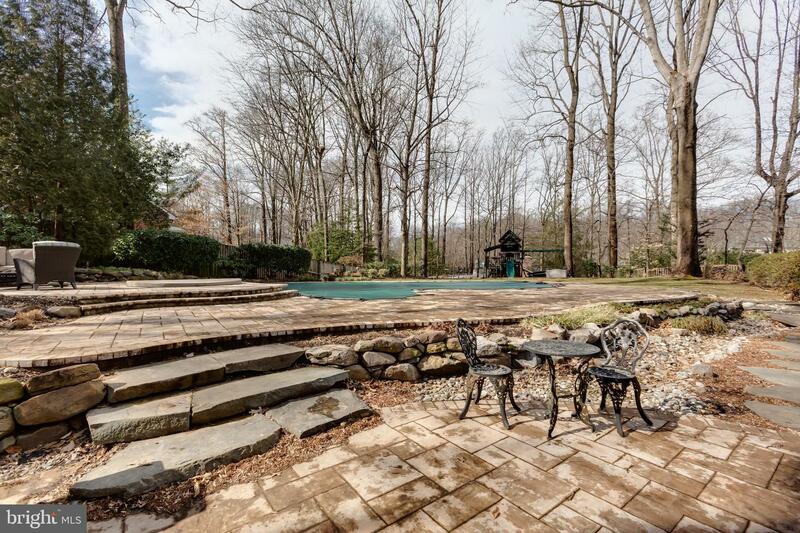 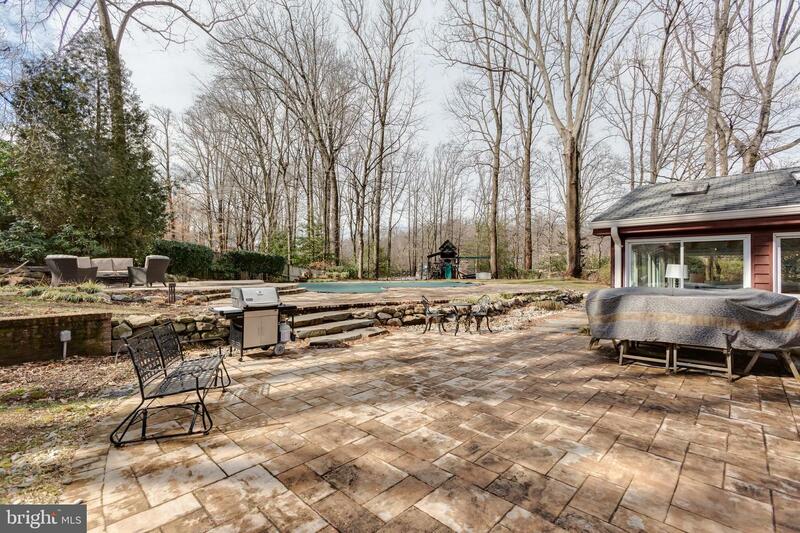 Enjoy a private outdoor oasis with a pool, hot tub, and multiple stone patios for grilling and relaxing. 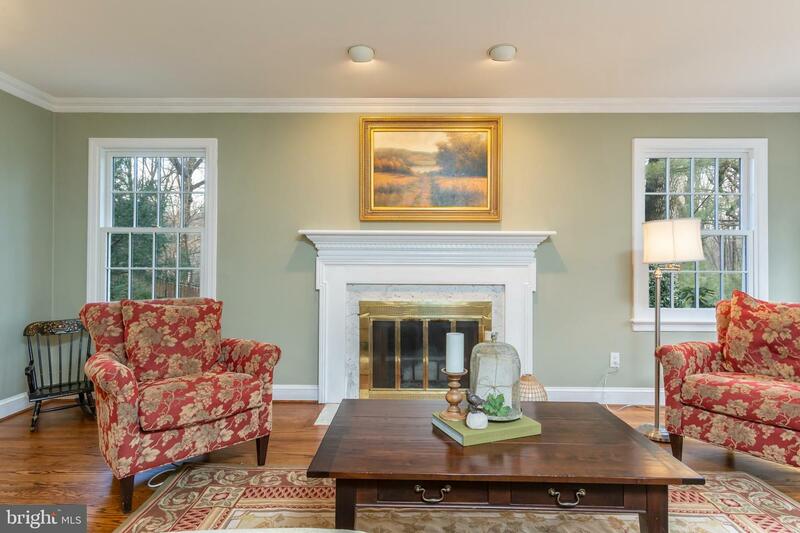 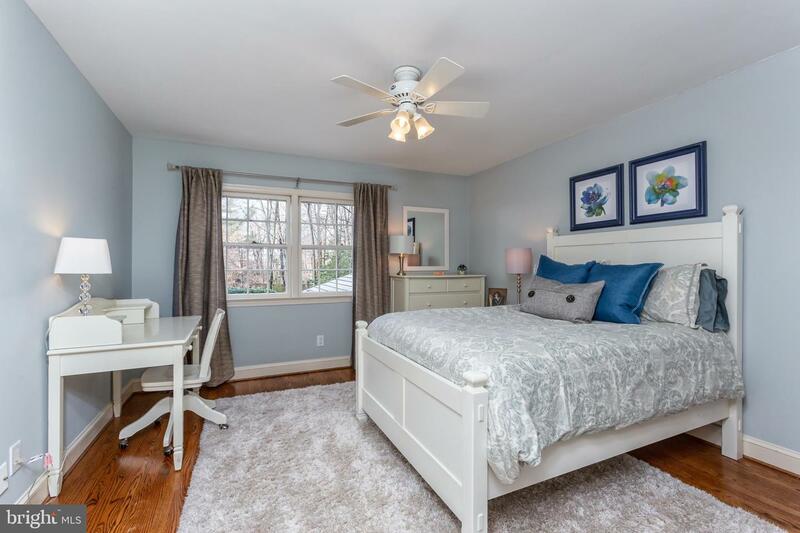 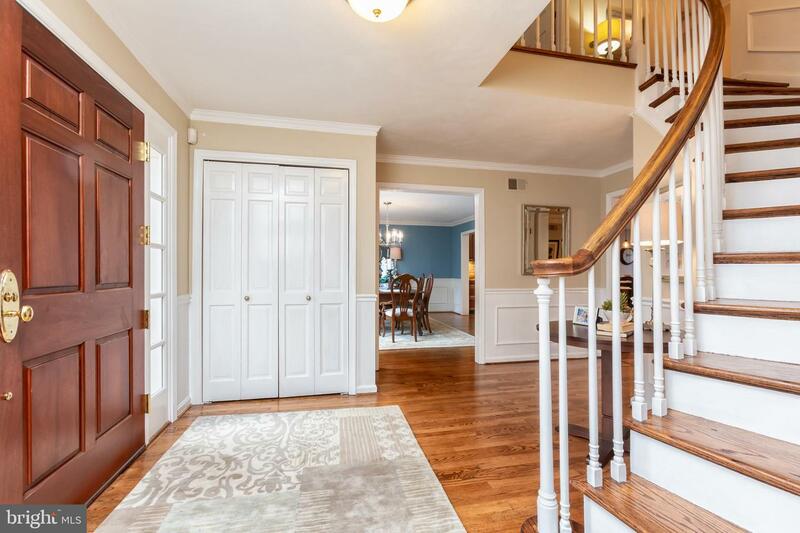 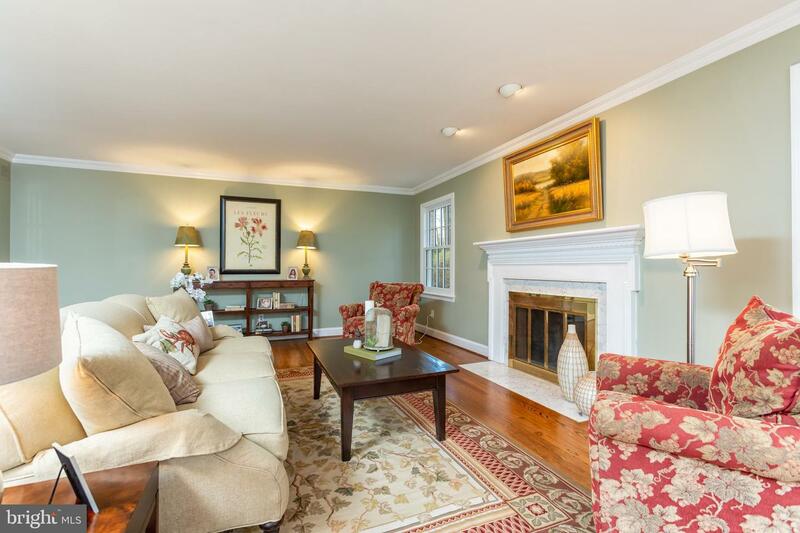 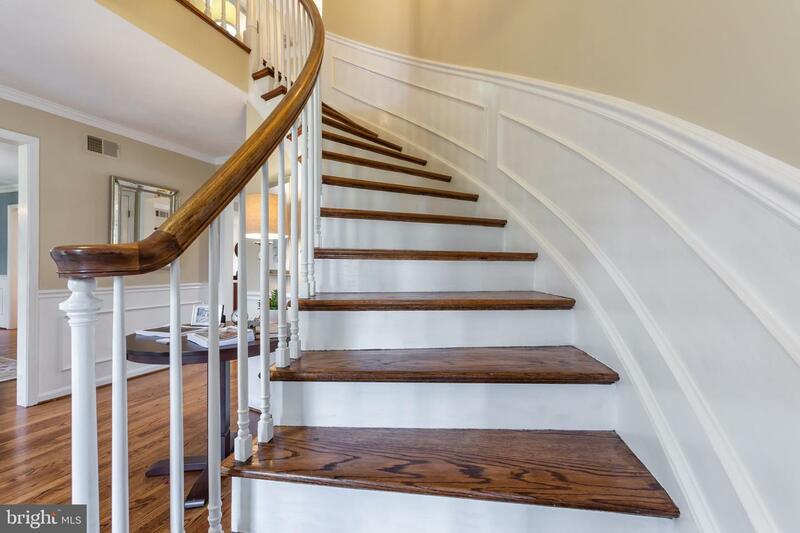 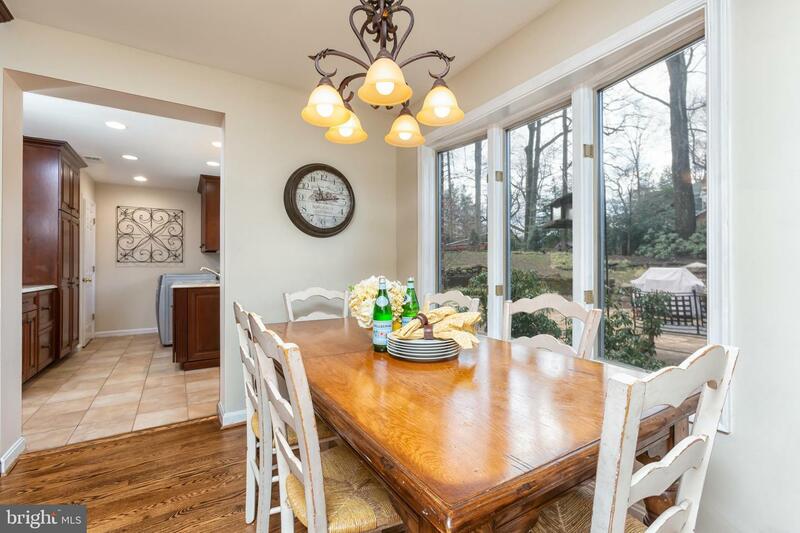 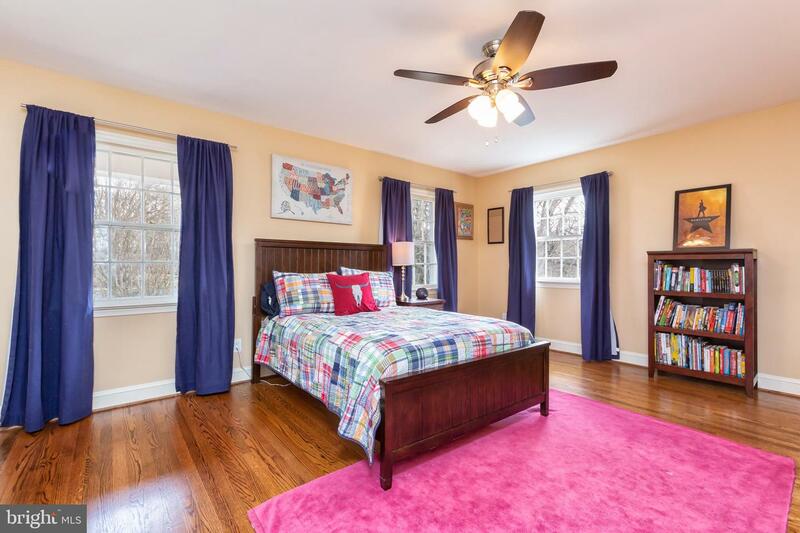 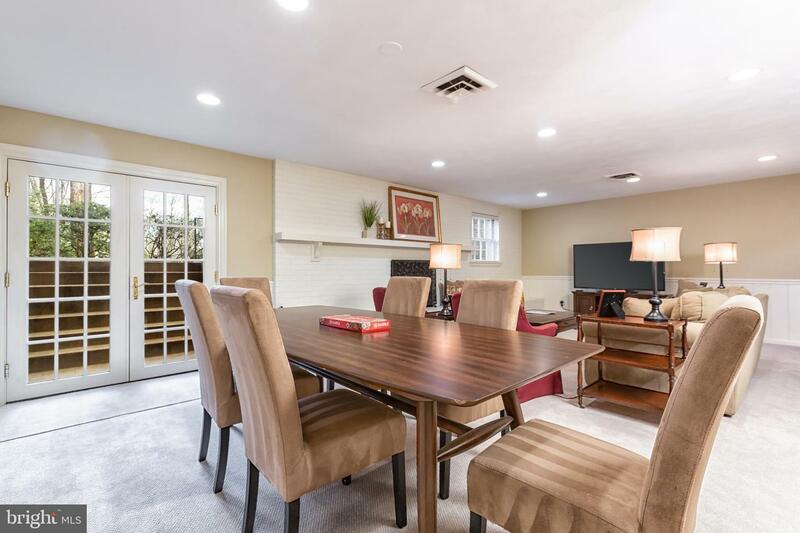 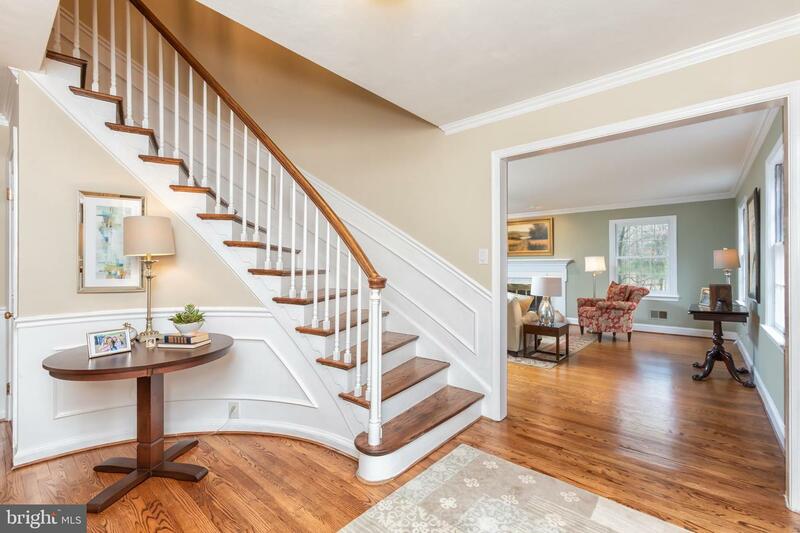 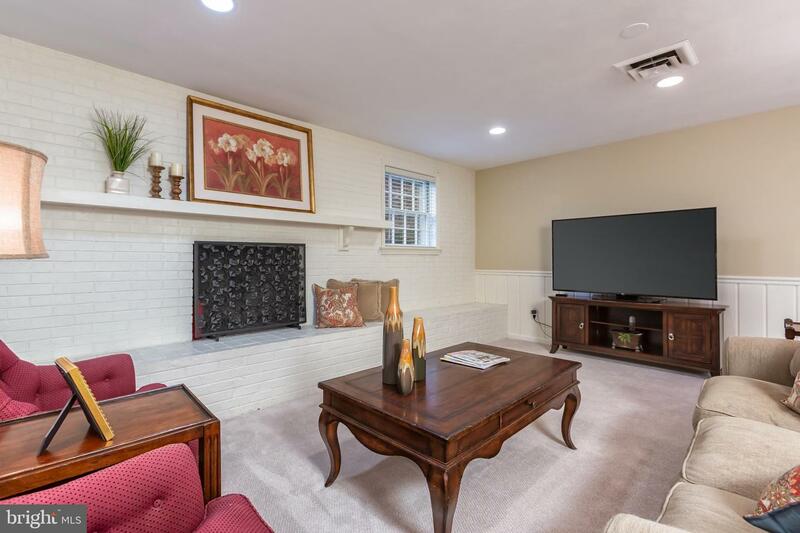 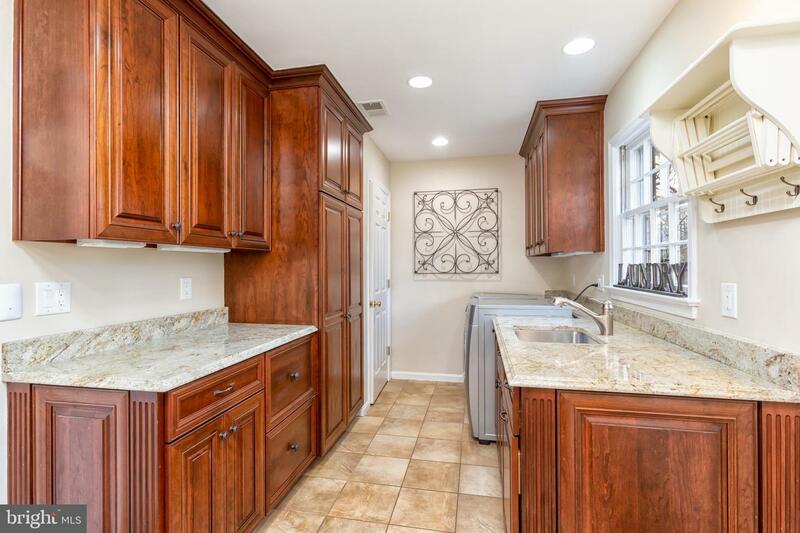 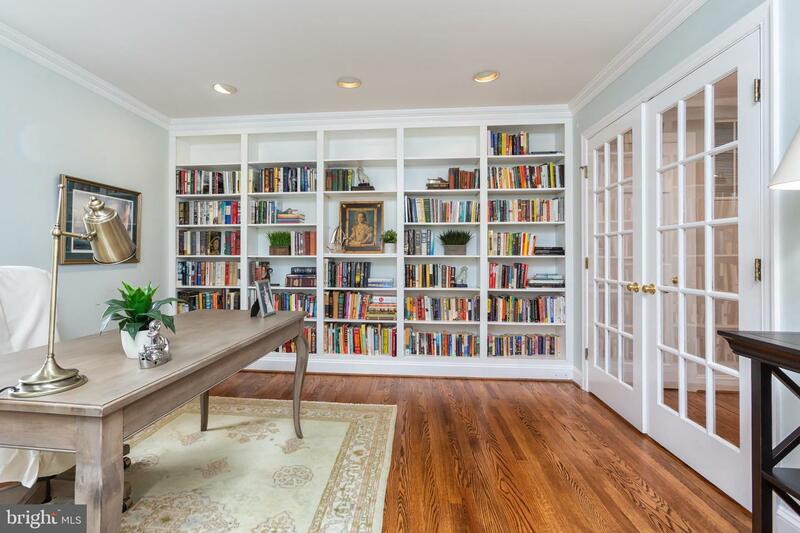 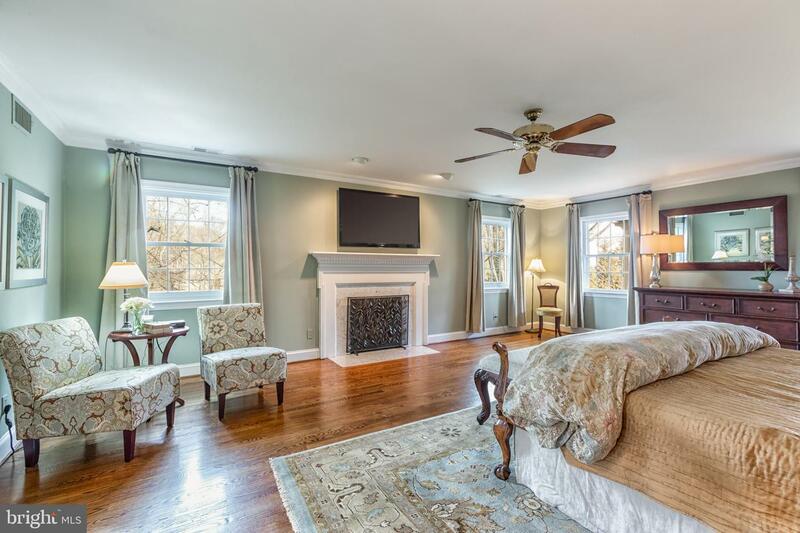 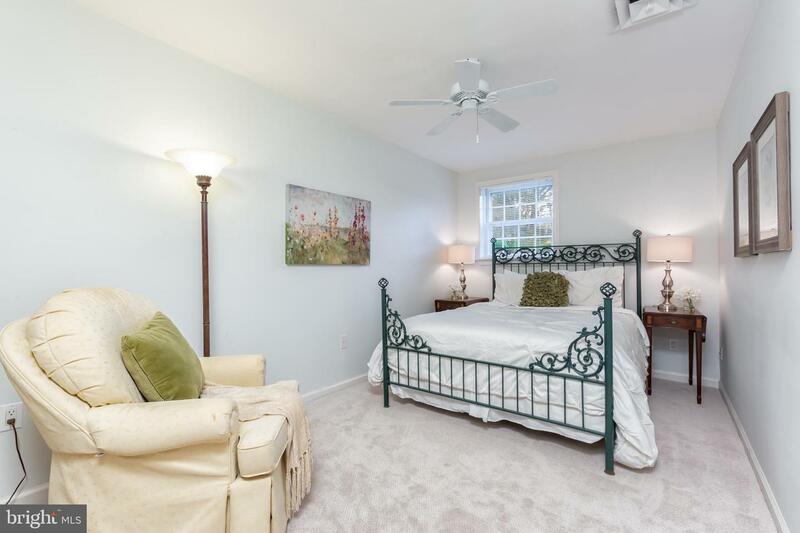 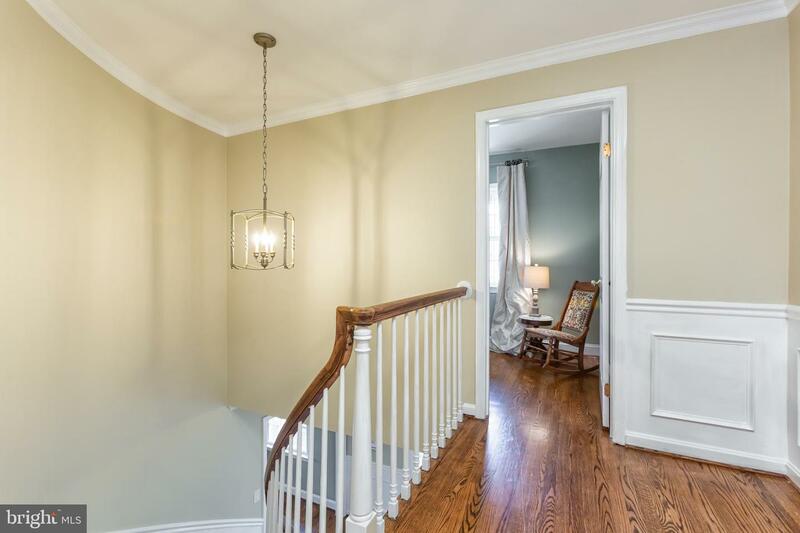 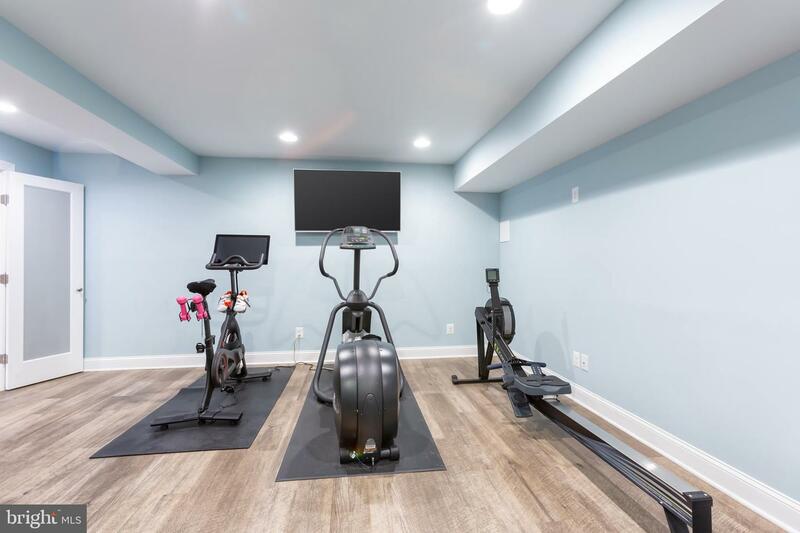 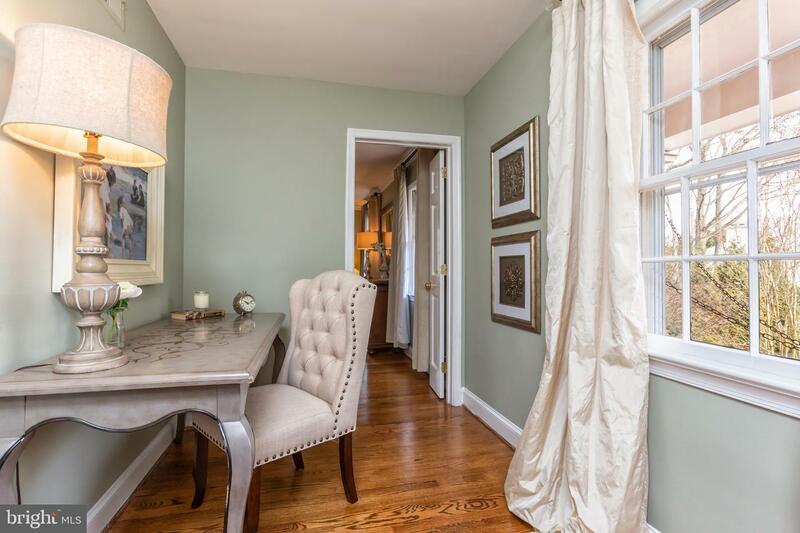 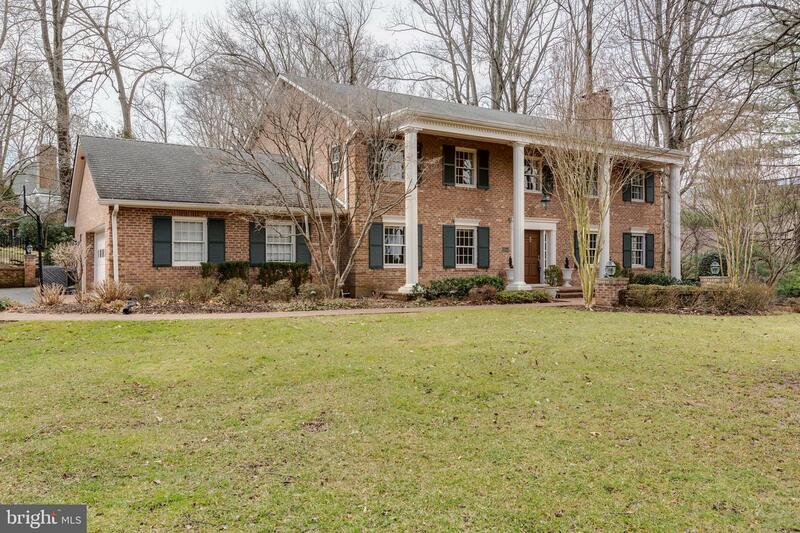 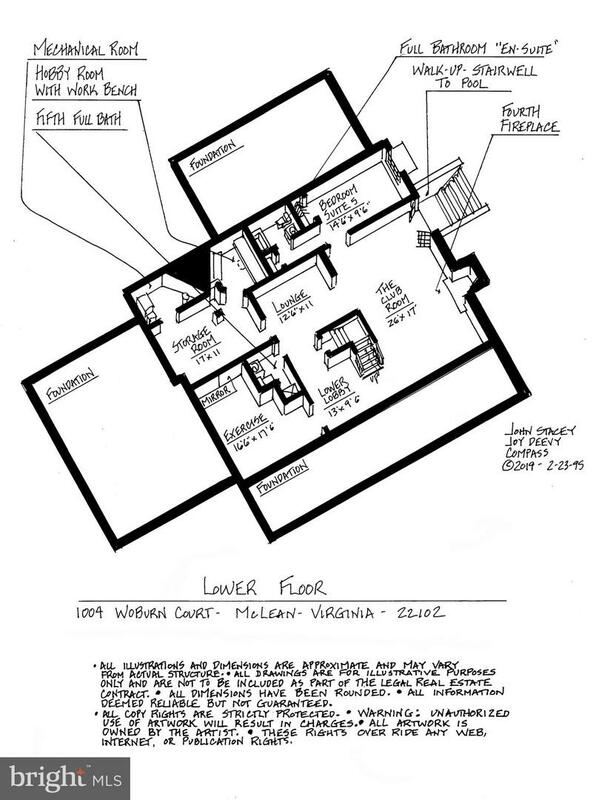 This home is in a perfect commuter location that is close to the Beltway (495 & Maryland 3 minutes), Springhill Elementary School (4 minutes), Cooper Middle School (4 minutes), Langley High School (5 minutes), downtown McLean (7 minutes), Tyson's corner (8 minutes) and Georgetown, DC (15 minutes). 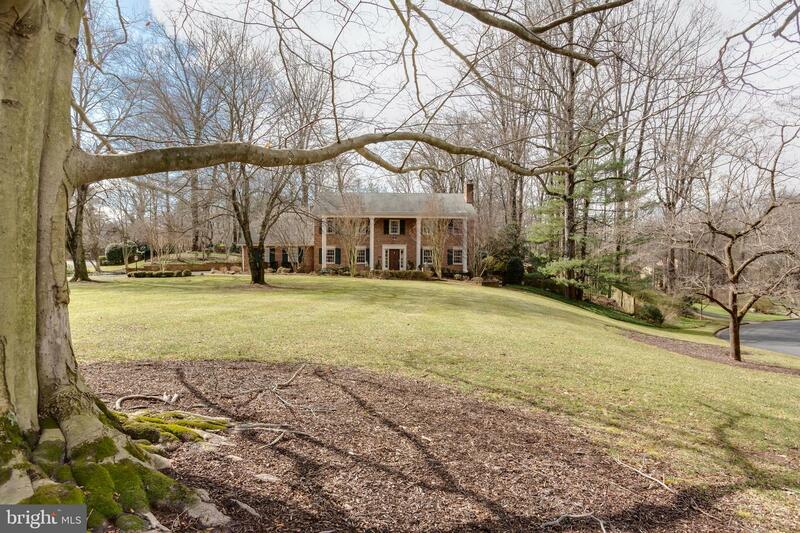 There are many state and national parks within minutes of the neighborhood, as well.